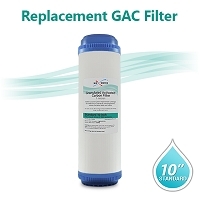 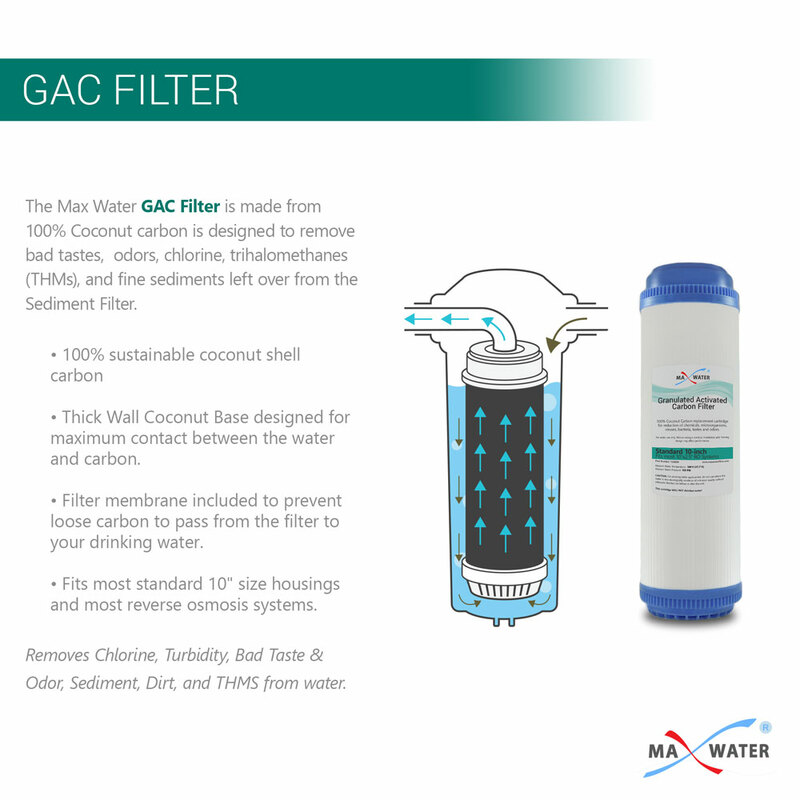 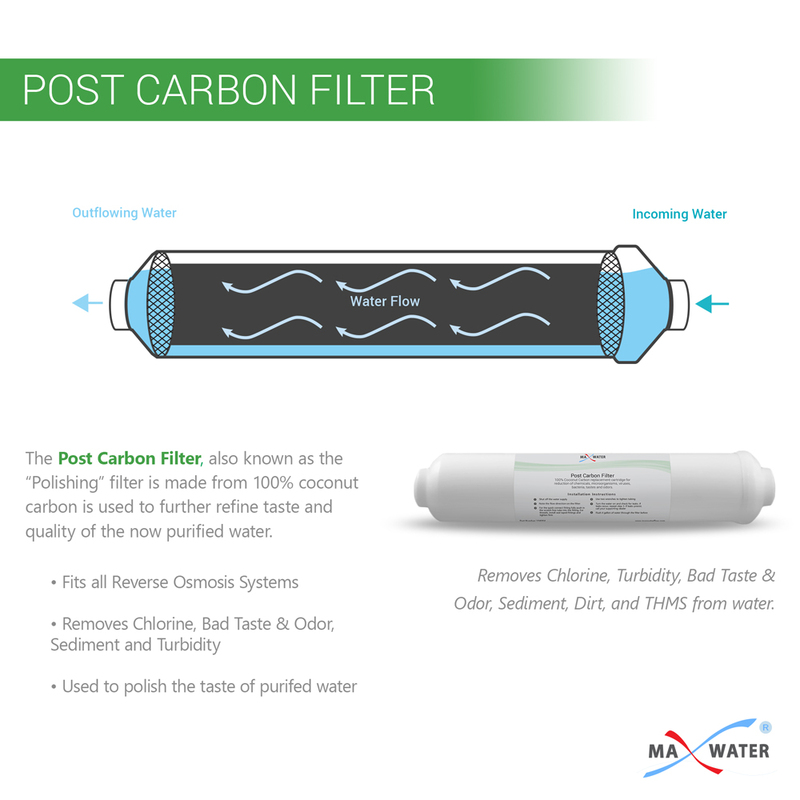 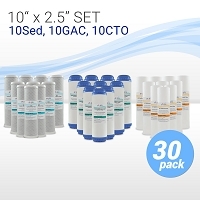 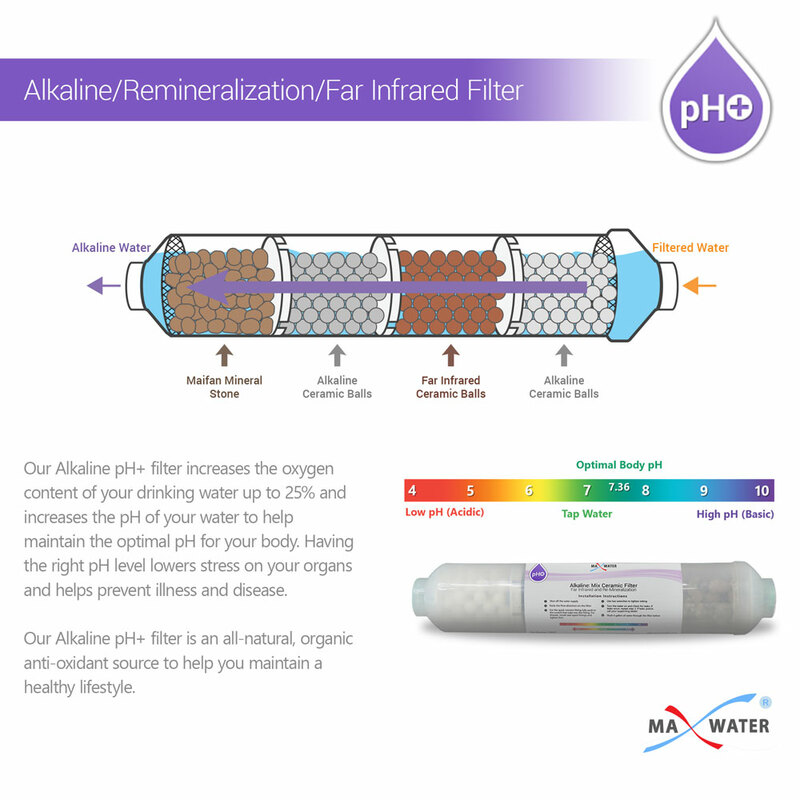 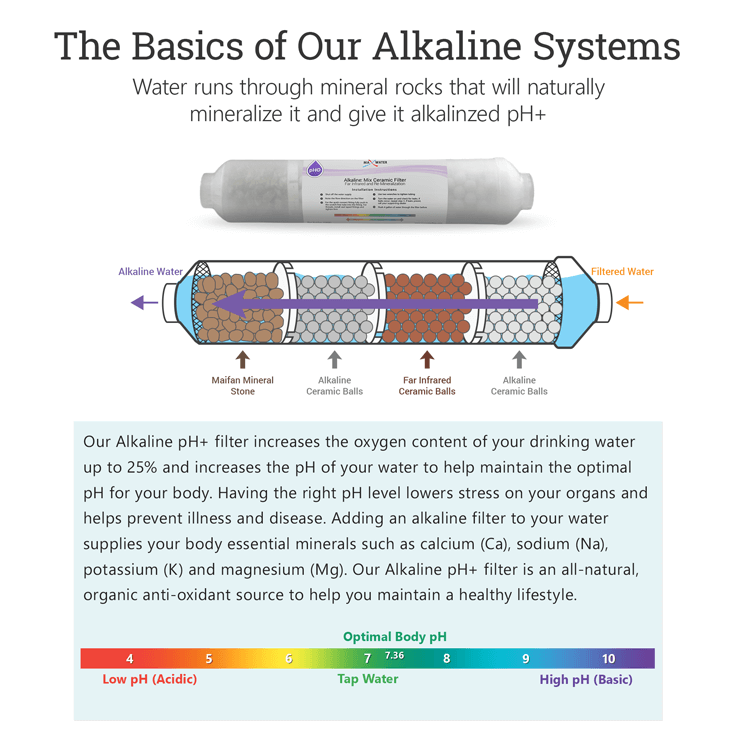 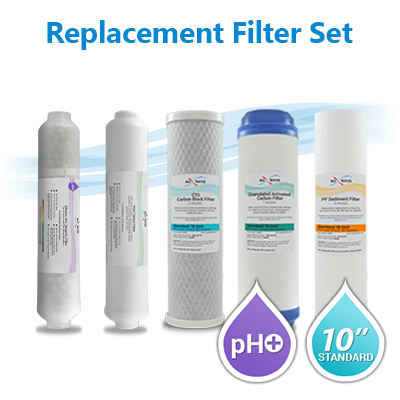 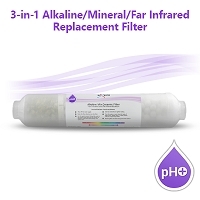 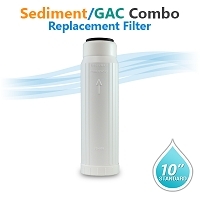 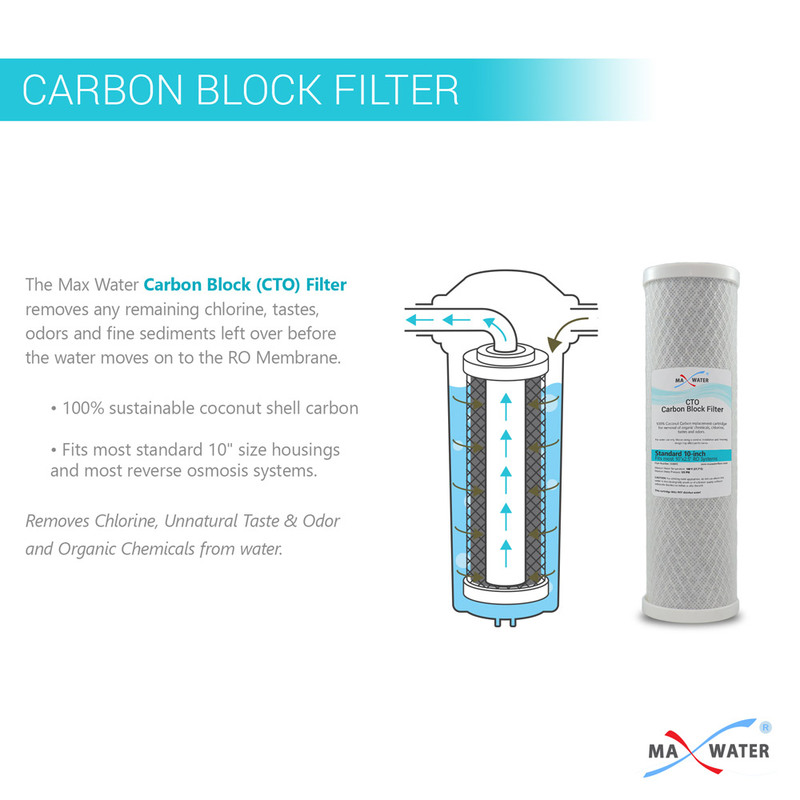 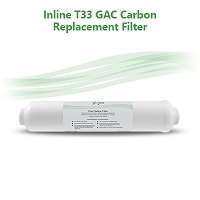 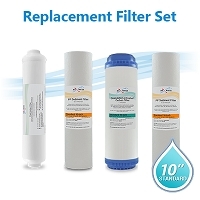 If you own a 8-stage RO System this filter set replaces all the pre filters, the 3-in-1 alkaline and post carbon filters. 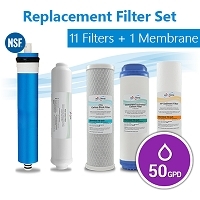 If your membrane is more than 2 years old or if you think it may be time to change it check out our RO Membranes Category and buy a fresh one while you're at it. 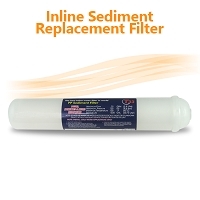 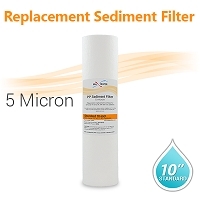 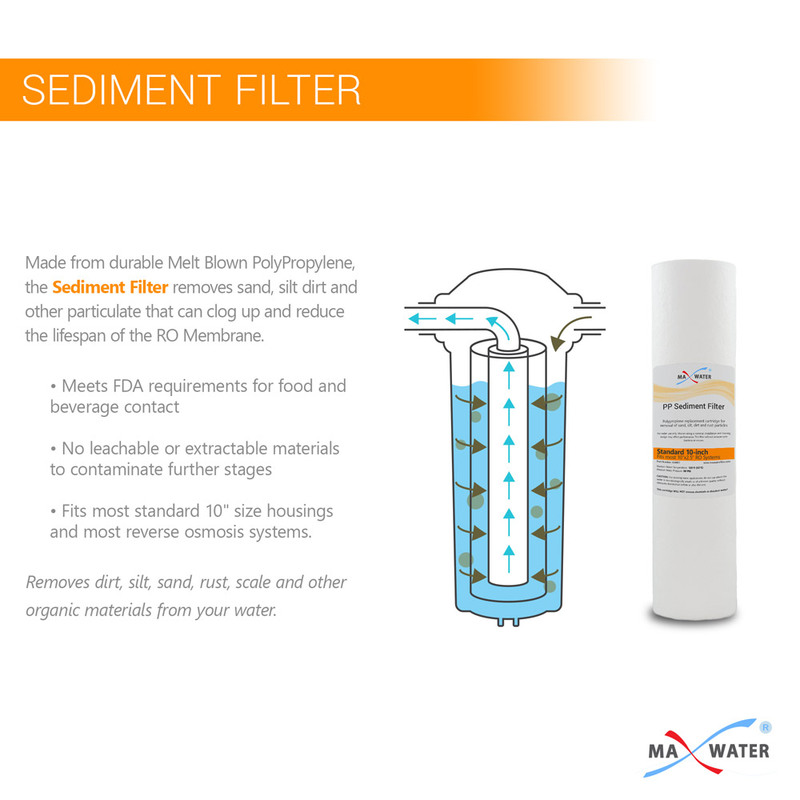 If you have additional Stages, this pack has most of what you need and checkout our Inline Filters category to find replacement filters for your setup. 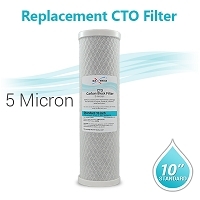 Total 5 filters, each individually wrapped. 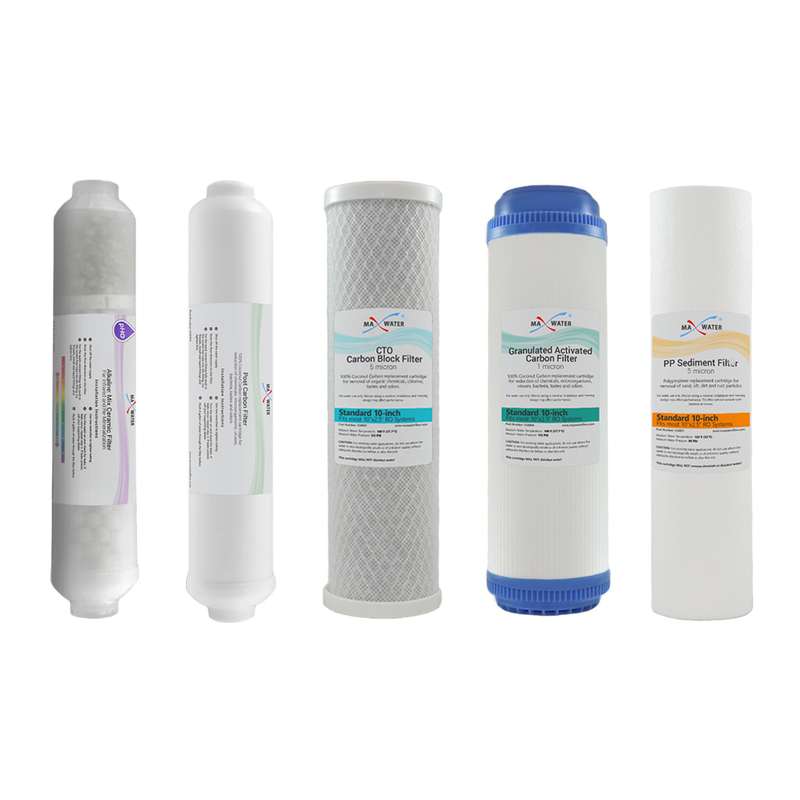 Commercial Reverse Osmosis Membrane TFC 2812-300 GPD Size 11.75" x 2.8"